In this passage, Jesus was speaking to a crowd in the temple courts. His words of life were offered before all who stood around Him, and despite the antagonizing of the Pharisees, many among them, believed. The streams of living water Jesus spoke of indicated the promise of eternal life. His Holy Spirit is our Source from which living water flows – not only for today, but for all of eternity. If we choose to believe and trust what His word says to be true, and allow Him to be Lord of our lives, living water will dwell in us and flow from us, both now and forevermore. May we each embrace the entirety of His word, and allow Jesus to rule and reign in our lives. Let Your living water flow from us, Lord God. with His love, we’re immersed. come fill up and revive. a life that models more. Dear Heavenly Father, thank You that when we believe in You, and place our trust in You, You come and fill us with Your living waters to the point of overflowing. Thank You that You send Your Spirit to dwell in us, so that we may extend some of what has been given to us, unto others. Thank You that in You, we have security and hope, not only for today, but forever. Forgive us for losing sight of eternity when life gets difficult, and help us to keep a proper perspective on the finite. Teach us to trust You in all things at all times, so that Your living water may continually be pouring out of us, as Your vessels of hope to those who do not yet know You. May many come to know You as their Savior and King, and hold the hope that Your living waters bring. 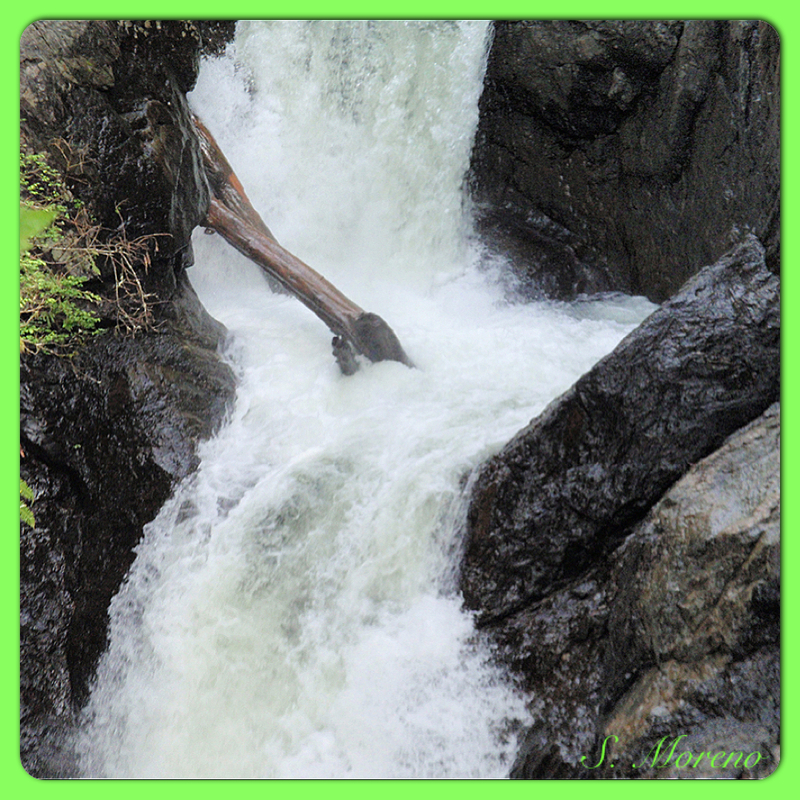 Be exalted as we allow Your living waters to dwell in us and flow through us today. Amen. This entry was posted in Awe, Blessing, Faith, Forgiveness, Gentleness, Grace, Gratitude, Hope, Kindness, Love, Mercy, Obedience, Peace, Poetry, Possibilities, Protection, Purpose, Strength, Surrender, Trust, Voice, Worship and tagged allow, believes, choose, crowd, dwell, embrace, eternal life, eternity, exalted, fill up, flow, forgive, God, heaven, Holy Spirit, hope, immersed, Jesus, John 7, life, living water, living water flows, living waters, Lord, love, models, offered, Pharisees, promise, reign, revive, satisfies, scripture, Source, spoke, streams, streams of living water, streams of living water Jesus, temple courts, tender mercy, thirst, true, trust, vessels, words of life. Bookmark the permalink.